AFTER winning two of the first three FIA World Rally Championship rounds this season Frenchman Sébastien Ogier starts this weekend’s Corsica linea – Tour de Corse confident he can maintain vital momentum for the factory Citroën squad. At Corsica linea – Tour de Corse – Ogier’s ‘home’ event – he aims to maintain Citroën’s remarkable WRC transformation at one of his happy hunting grounds. Ogier was peerless on the tricky and technical asphalt 12 months ago. He led throughout to score his second win in three seasons in Corsica’s mountains en route to a sixth world title. 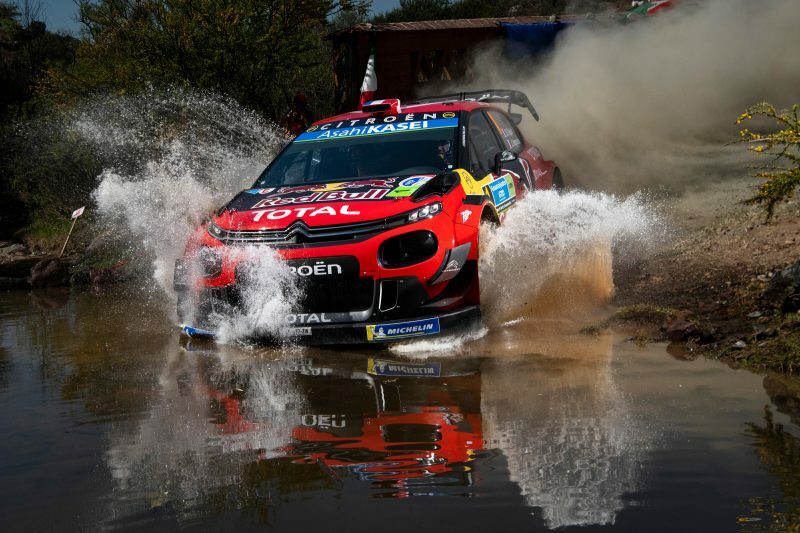 Having returned to Citroën Racing for 2019, the 35-year-old has breathed new life into the squad, which finished bottom of the FIA World Rally Championship last year. He has wins in Monte-Carlo and Mexico from the opening three rounds to sit four points behind leader Ott Tänak and holds no fears about a Corsican encounter in which almost 80 percent of the roads have been altered from 2018. “It adds a bit of stress and adrenaline to the rally and it can lead to there being bigger gaps than usual,” said Ogier.